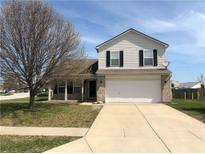 Below you can view all the homes for sale in the Lake Ridge subdivision located in Brownsburg Indiana. Listings in Lake Ridge are updated daily from data we receive from the Indianapolis multiple listing service. To learn more about any of these homes or to receive custom notifications when a new property is listed for sale in Lake Ridge, give us a call at 317-750-7652. MLS#21635958. Community Real Estate Group. Listed and Pended MLS#21633072. 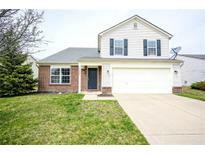 Keller Williams Indy Metro W.
You need to see this one and make it yours! MLS#21630055. Trueblood Real Estate. Spacious kitchen with island. Wired for whole-house speakers/surround sound. MLS#21630658. Mentor Listing Realty Inc.